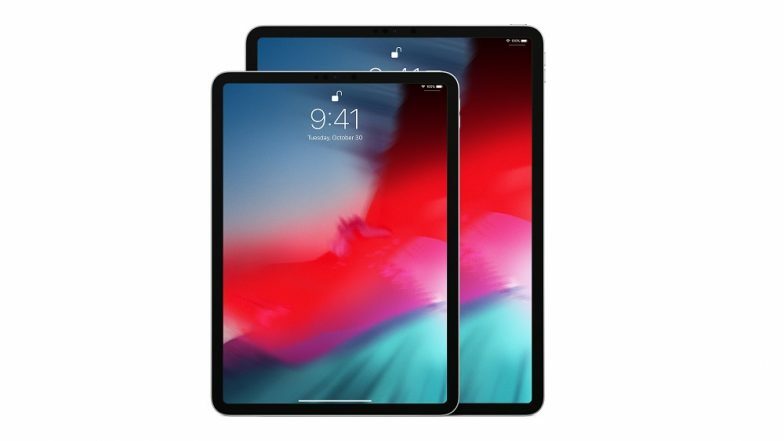 San Francisco, April 9: A Washington DC-based journalist was locked out of his iPad for nearly half a century after his three-year-old toddler tried to use the device with the incorrect password. "Uh, this looks fake but, alas, it's our iPad today after 3-year-old tried (repeatedly) to unlock. Ideas?" Evan Osnos, a staff writer with New Yorker magazine posted on Twitter. Amazon’s Fab Phones Fest Sale 2019: Apple iPhone X, OnePlus 6T & Other Smartphones Will Attract Customers With Huge Discounts During the Sale. "The prompt advised Osnos to try again in 25,536,442 minutes. That comes out to 48.59 years, which would indicate Osnos may try and access his iPad again by late 2067," the New York Daily News reported late on Monday. Netflix Suddenly Stopped Apple Airplay Support Because of Technical Limitations.